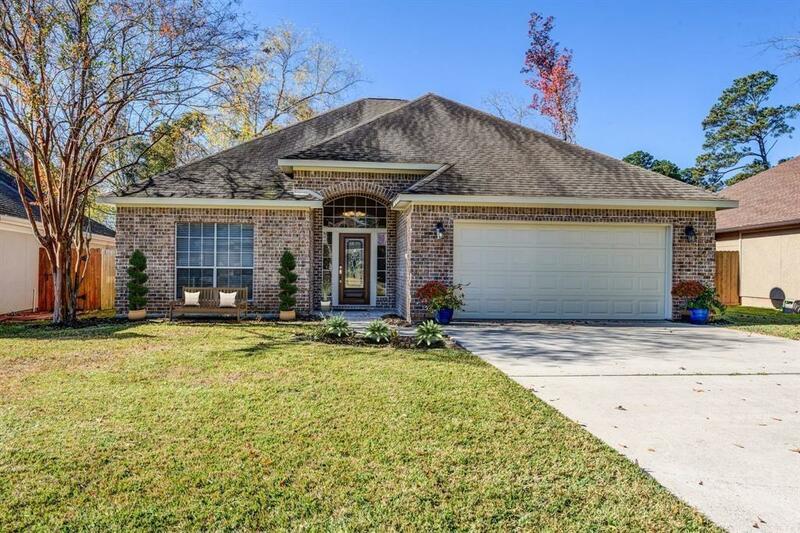 Beautiful home in Walden on Lake Conroe! All brick masonry, 3 bedroom 2 bath nestled on a quiet street. 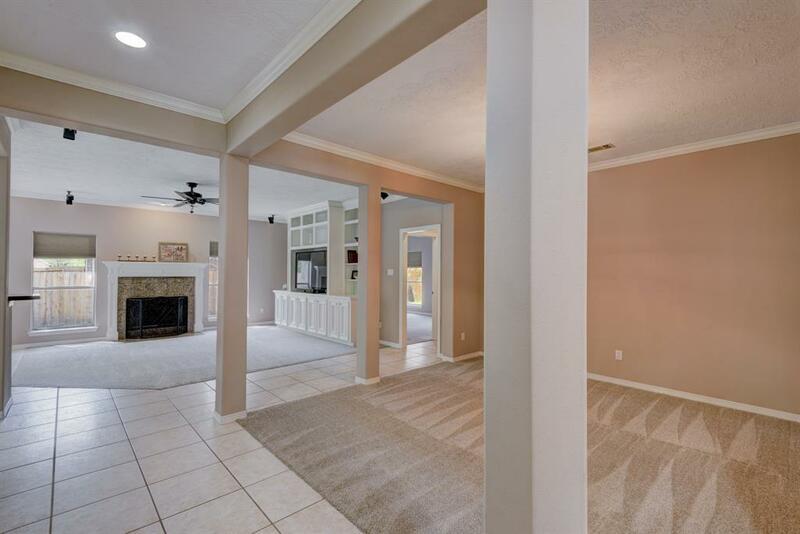 Recent remodel includes master bathroom tile, carpet throughout, paint and granite counters. 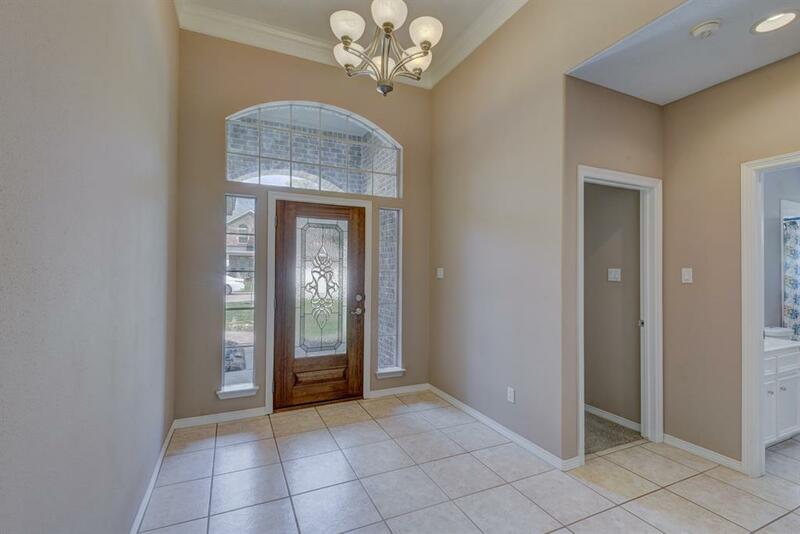 Featuring custom built-ins, split floor plan with ceramic tile floors that flow throughout. Very spacious open concept kitchen/breakfast/living area. Kitchen has sleek granite counter tops, classy tile backsplash and stainless steel appliances. Master bath has double sinks, separate shower & garden bathtub. Patio out back with partially fenced yard provides for a nice place to entertain. 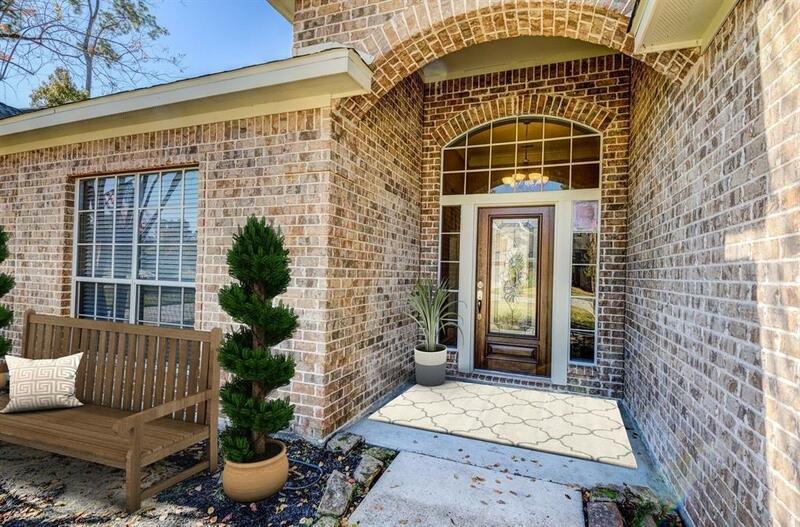 Schedule your showing to see this beautiful home today!